Chelsea Lauren/WireImageCongratulations are in order for Michael Jackson‘s oldest child, Prince, who graduated Buckley High School in Sherman Oaks, California, on Saturday. Besides his aunt, Prince, whose birth name is Michael Joseph Jackson, Jr., was joined by his grandmother Katherine Jackson, his 17-year-old sister Paris and several other relatives at the ceremony, according to Billboard magazine. 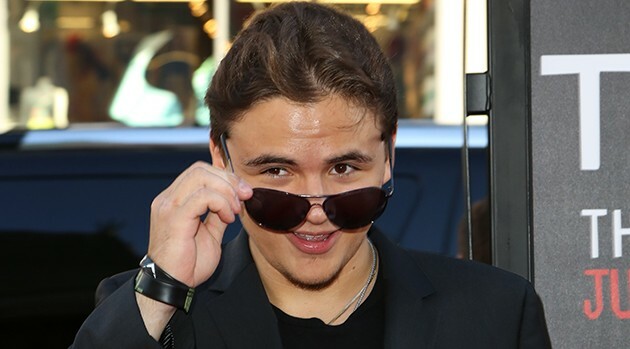 There’s no word on whether Prince’s younger brother, 13-year-old Prince Michael “Blanket” Jackson II, attended the event.